Aquafil as industrial partner will sponsor an image compaign called TEPPICH&DU, that will be launched in Germany on the 26th of September and will extend until 2015. This initiative is driven by the group COPA eG (representing 67 wholesalers for a total of 208 sites in Germany, France, Italy, Austria, Switzerland, 3900 employees, annual turnover of approx € 1,120 million thanks to ​​flooring products), with the participation of industrial partners (carpet sellers and suppliers of raw materials). The aim of this initiative is to enhance and revitalize the image of the carpet in terms of style, design, performance and benefits. The campaign will be developed around social platforms such as Facebook, Twitter and Pinterest. 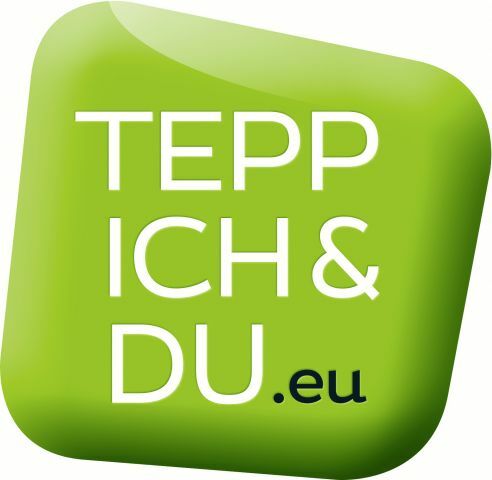 with a dedicated website (www.teppich-und-du.eu).